Ten of you who enter this giveaway will win an All Access Pass to the Homeschool Moms Conference!! 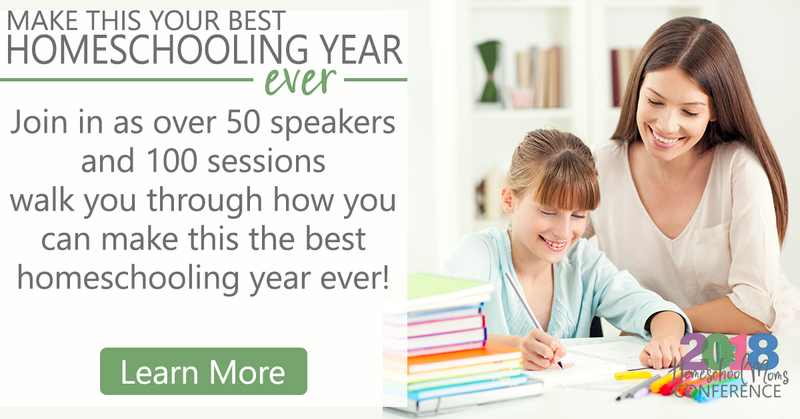 Do you need help organizing and planning your homeschool year? There are numerous workshops in the 2018 Homeschool Moms Conference geared to help you develop a plan for an organized school year!